Over the past year, Debb has logged nearly 15,000 miles behind the wheel of 2BEEZ. While traveling this summer, Debb stopped in Crown Point, Indiana, to hand-deliver the MSN diploma earned by one of her students: Jae Wright (MSN 2018, BSN). Jae, who lives and works in Crown Point, has never been to Omaha, and she didn’t need to set foot on the Nebraska Methodist College campus to successfully complete the online MSN in Informatics. 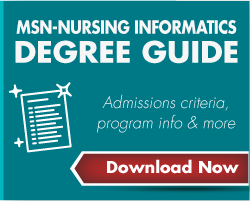 At NMC, the MSN is available in three convenient online tracks: Informatics, Nurse Educator, and Nurse Executive. Despite the physical distance between Omaha and Crown Point, Debb and Jae say they felt a real connection develop through their online communication and phone chats over the course of the program. 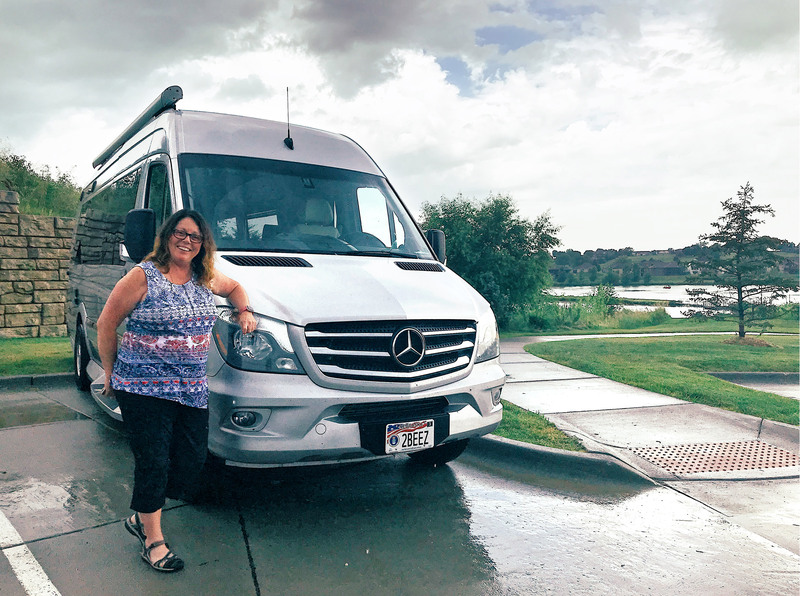 Last summer, when Debb and 2BEEZ happened to be traveling near Crown Point, Debb offered to stop by so she and Jae could meet over lunch. As the time of Jae’s graduation approached, Debb hoped Jae might be able come to Omaha to attend the May 2018 commencement ceremony, but that was not possible with Jae’s other responsibilities. Jae brought along her mother. Both mother and daughter say they were delighted by the way Debb transformed the lunch into a surprising and deeply heartwarming celebration. The starfish story, as retold for the NMC family by Jean Schmidt Beyer (PhD, RN '58), is about a young boy gently placing one starfish after another back into the ocean before the tide goes out. A passerby points to the miles of beach and hundreds of starfish, telling the boy he can’t possibly make a difference. Jae’s parents, Mae and Robert Lant, have been difference-makers and inspirational role models to Jae and countless others. Eighteen years ago, when Jae’s father began his long battle with pancreatic cancer, Jae dropped out of college to help care for him. “I immediately embraced computers and loved their impact on nursing,” said Jae. When the time was right for her to seek advanced nursing education, she knew an MSN in Informatics was the right choice for her. Debb says she knows that Jae will continue to make a real difference in the lives of patients, other caregivers, and the quality of healthcare. Jae knows she is on the right career path and says much of the credit goes to the support she has received from her diploma-delivering professor.